Cixi City Hongsheng Machinery Equipment Co., Ltd. is a professional R & D and manufacturing automation wiring harness end of processing equipment and non-standard automation equipment, high-tech enterprises. Company at the economically developed southern wing of Yangtze River Delta Center City - Cixi City, Zhejiang Province, and to the east of Ningbo city border, adjacent to the South and China Plastic City, Yuyao City, North tight in accordance with the Hangzhou Bay Cross Sea Bridge, transportation is convenient, the geographical position is extremely advantageous. 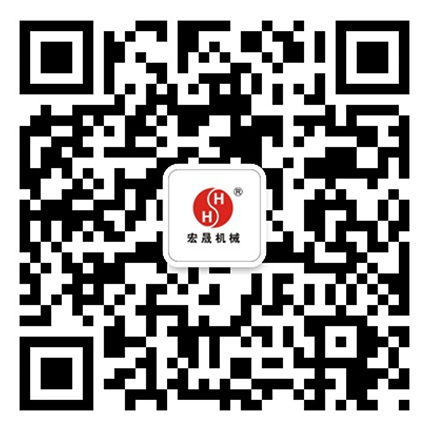 The company has the domestic leading independent core technology, advanced production equipment and improve the management system, with excellent quality and good reputation to win the trust and support of customers both at home and abroad. "Hongsheng" series of products has won 55 national patents and identified as municipal key new products, including 8 invention patents. Enterprises through the ISO9001 quality management system certification, is identified as municipal enterprise engineering technology center, municipal science and technology enterprises, national high-tech enterprises, and many other honors. Sales network not only throughout the country large and medium cities, but also exported to Australia, Indonesia, Spain, Italy and other more than 20 countries and regions, by the user’s trust and support. Warmly celebrate the enterprise through the "municipal engineering technology center"
What is the most popular automatic terminal machine in Zhejiang? What is the difference between computer cutting machine and computer tangent peeling machine?